Pragmatic Play is an MGA-licensed casino software provider that supplies over 150 casino games to top online betting sites. Read on for more info. 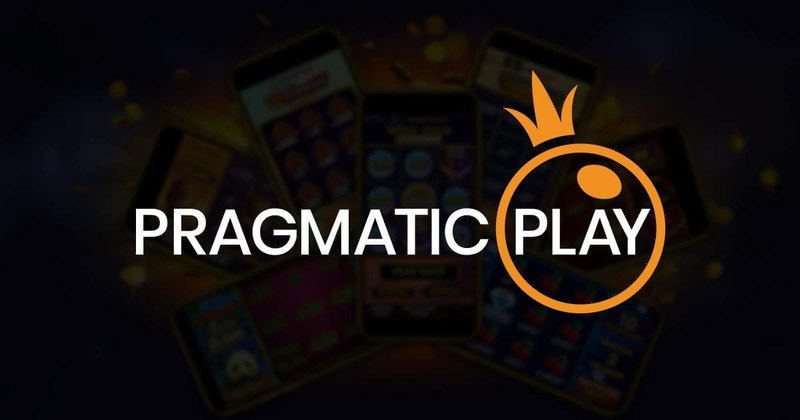 Unless you are living under a rock, you would know that Pragmatic Play is one of the hotshot casino game providers. It first ran its operations in South America, under the name TopGame. From there, Pragmatic Play began delivering notable titles to multiple betting hubs around the world. The international awards it collected over the years cemented the world-class service of Pragmatic Play. Some of its notable achievements are winning the EGR 2017’s B2B Award Category for Software Rising Star. 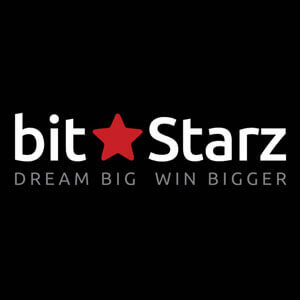 It also bagged the Rising Star title for the Videoslots’ Awards. On top of those, the brand is one of the nominees for Game of the Year in EGR Awards 2017. Know more about what this award-winning platform can offer you below. With years of being in the business, Pragmatic Play offers over 150 titles and growing. Each title promises an entertaining betting spree with its top-notch graphics and enjoyable themes. But going beyond the aesthetic appeal, Pragmatic Play gives you several reasons to place your bets on them. Pragmatic Play gives you many opportunities to bet, thanks to its wide line up of casino games. Slots cover most of the selection, but you get your knuckles cracking on some titles for arcade and table games as well. Some of the hottest titles for classic slots are Monkey Madness, Triple Tigers, Irish Charms, and more. Meanwhile, you can also spin modern video slot options like Peking Luck, Catfather 2, and the award-winning game Queen of Gold. The table games library, on the other hand, contains fewer titles for blackjack, baccarat, and roulette. You can also place your bets on specialty games like jacks or betters and popular scratchies, including 7 Piggies and Gold Rush. These games are the ideal choices whether you are a high roller or casual bettor. Simply adjust the betting options according to your tastes and you are ready to play. Whether you are playing just for fun or for the sake of winning, pocketing real-money wins makes every game more exciting. You can enjoy fair returns by playing Pragmatic Play titles. The game’s RTP rate ranges from 95% and above, which is a good start for real-money plays. For starters, you can try spinning Queen of Gold, a 5-reel slot with 25 paylines. It has an RTP of 96.5% and features 100x multipliers. If you want to increase your winning chances further, you can check out slots with more paylines. Some of which is Pixie Wings, a 5-reel slot with 50 paylines. The game features a 96. 37% RTP and make your game more rewarding with Stacked symbol features. Jurassic Giants, on the other hand, is the perfect fit for lucrative betting sessions. The game is a six-reel slot sporting a massive 4,096 ways to win. 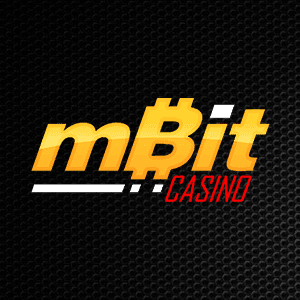 It features as 96.01% RTP, stacked Scatters, and up to 250 free spins up for grabs. Anywhere you are in the world, you can bet and play Pragmatic games with ease, thanks to the various lines of languages and currencies these games support. Each title can be viewed in over 20 languages, including English, Polish, Chinese, and more. You can also use different currencies you prefer. Place your bets using over 20 currencies, including USD, EUR, JPY, and more. You can enjoy these games anytime, anywhere through desktops or mobile platforms. With these impressive and convenient features, this software provider aims to offer “comprehensive gaming” to many players across the world. Fair game results and data privacy are some of the determining factors in picking an online betting site. With these in mind, Pragmatic Play uses the best encryption technology to keep your data safe. Plus, all of its titles undergo regular testing to ensure that they keep up with the quality standards. 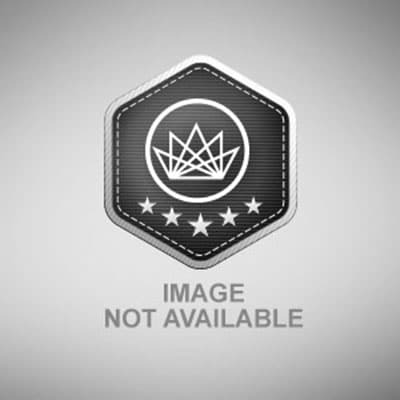 The brand holds certification from Gaming Labs, thanks to its RNG and fair game results. 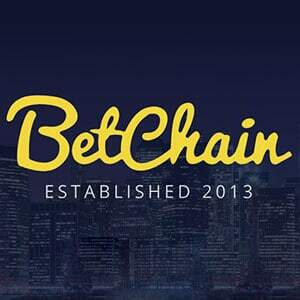 On top of these, the Malta Gaming Authority, UKGC, and Curacao Gaming Authority also licenses this betting hub. With the company’s impressive awards and certifications, you can ensure that it puts safety and fairness as its top priorities. That being said, top betting sites around the world trust Pragmatic Play’s game and services. Check out its games and other offerings today. Sign up and play with the top Pragmatic Play casinos below.